Thereafter we will have Sung Masses on the 2nd Sunday of the month in Hethe, and the 3rd Sunday in SS Gregory & Augustine. There is, coincidentally, a Missa Cantata on the 1st Sunday in the Sacred Heart, Flitwick. This is all part of the gradual restoration of all things in Christ: immediately, this involves developing singing resources. Another small development in SS Gregory & Augustine's that we will from now on have the Asperges before Mass, the sprinkling of the Faithful with Holy Water. This happens before the 'principal' Mass on a Sunday under the old rules, so it is really up to the priest what is counted as 'principal'. 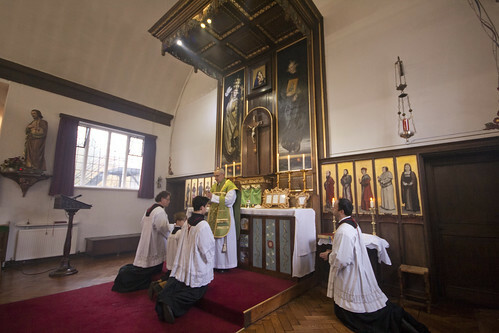 It is a lovely ceremony, which is an option in the Novus Ordo but, when used, replaces the Penitential Rite. Personally I've never seen it done outside the EF. Soon we will be into violet vestments for our penitential - at least, I hope, serious and recollected - preparation for the coming of Our Lord into our hearts, as into the world as a child. Last Sunday was the last time we would sing the Salve Regina in SS Gregory & Augustine until next Trinity Sunday, and we sang the lovely Solemn Tone. 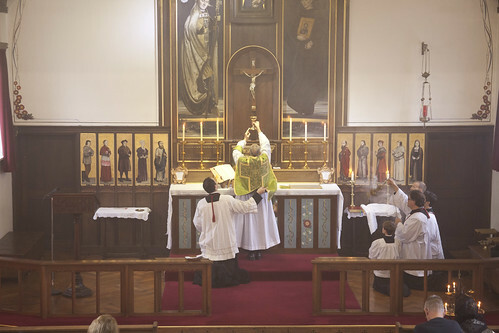 I have been attending the Vetus Ordo only for a small percentage of my life as a cradle Catholic - about a dozen years - but today, as when I first encountered it properly, the majesty of the Mass impresses itself on me very powerfully. 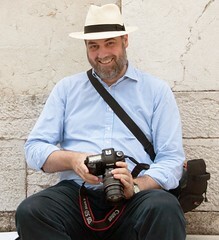 I don't mean: because I go to a grand Italianate church with a world-class professional choir: I mean in a little parish church, or even, heaven help us, in a gymnasium. Who would not want Mass like this? I know the complicated answers which are commonly offered to that question, but they don't really make sense. To offer it the show of violence. I do appreciate these regular and interesting posts. Thank you Joe. 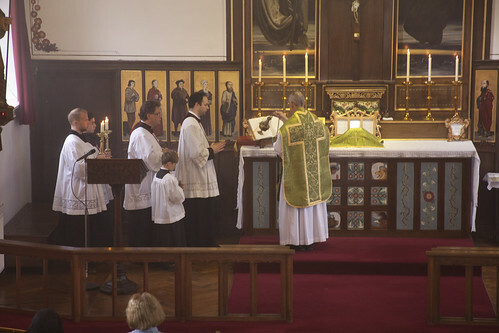 I've seen the asperges in the U.S. during Eastertide, but it doesn't work in practice as the same thing: for one, it doesn't go at the beginning of Mass and two, it isn't actually accompanied by the antiphon. 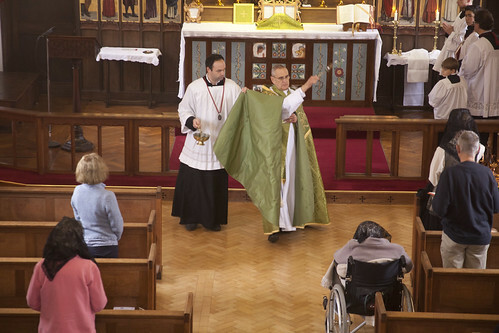 The priest just walks about and sprays people with water.